Miniature magnetoresistive sensors from nanopower series are designed to detect small magnetic fields, regardless of polarization. These state-of-the-art integrated circuits are characterised by ultralow power consumption, high sensitivity, and low hysteresis. Due to high resolution, they can be used in applications requiring high accuracy, e.g. in metrology. 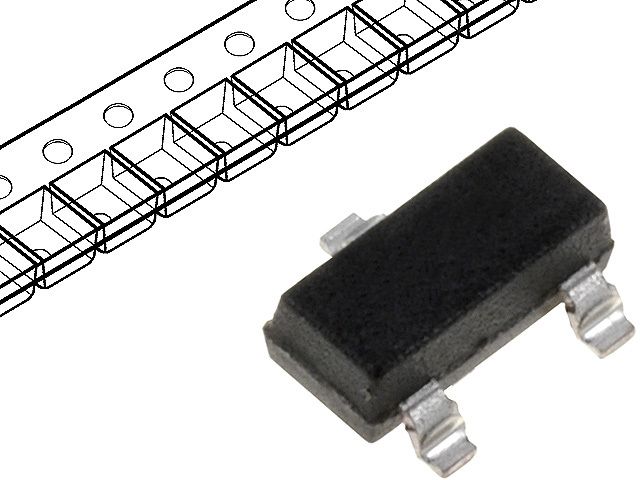 These sensors can also be used instead of traditional Hall effect sensors.